Speedtest let’s you check the speed of an internet service provider. This helps make a better decision on which ISP (Internet Service Provider). 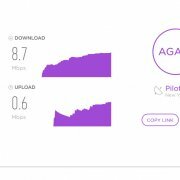 You can make use of MikiGuru Speedtest checker (http://mikiguru.speedtestcustom.com/) to run an internet speed test on your broadband. You can also use the Speedtest below aswel by clicking on the Play button. Many people want to Check their Broadband Internet Speed Online but don’t know how they can go about it. This article will enlighten you on how you can check your Broadband Internet Speed Online. Presently, There are a wide variety of websites and software available online which will test your bandwidth. In this article, you will get a guide on how to test or check your Broadband internet speed without installing any software. Although there are many third party software that you can use to check your broadband internet speed. Unfortunately, You have to pay to use the service. Do you know you can speed test your broadband internet for free? Here on this platform, you will get the easiest way to test or check your Broadband internet speed without installing any software. Kindly follow the below guide step by step to complete the process. The first step is to check with your Internet Service Provider for a recommended bandwidth test platform is within your geographical area. 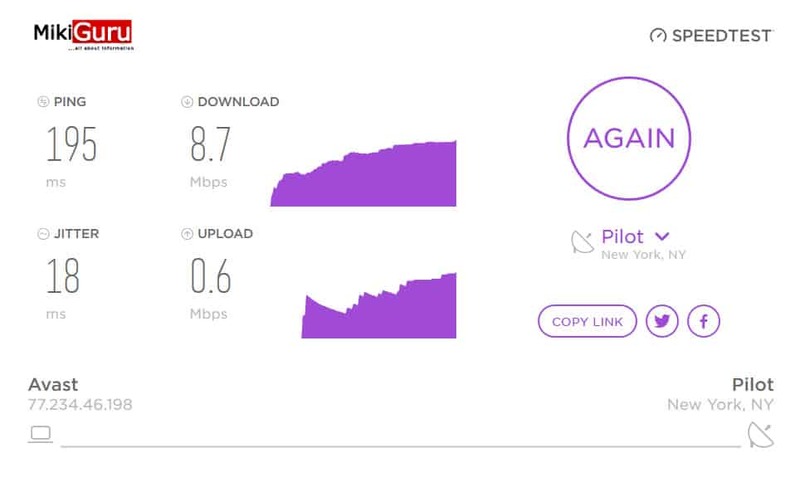 You can check your network speed via http://mikiguru.speedtestcustom.com to use this website, the platform is reliable and it is easy to use. Good source. Once on the website, click on GO and watch how it analyze your internet speed. At the end of the test, a result on your broadband internet speed will be displayed. You get to see your maximum Download speed and upload speed. Note that you have the access to choose a larger test if you want a more accurate result. The larger tests will require more time. After getting all the above steps done you will get the report about your Broadband Internet Speed after some minute. Which you can Download or share on social media. From the above guide, we can see the procedure is easy, fast and straight-forward. Why waste your money to check your broadband internet speed when you can actually follow the above process. Our Speedtest onscreen data have been expained below for better understanding. This is a brief explanation for give you an idea on what each functions does. Briefly: This is how our Speed-checker works. It measures your network’s real-time connection base on your local server by simultaneusly running test that checks your internet Downloads and Uploads speed using your current broadband connection. This result are seen immediately on your screen as it takes plaace. Upload SPeed is the determines how fast your internet can send uploads (Sharing files, uploading videos to youtube or any server, uploading/backing up to your Drive) and much more. This is the time/speed it takes your device to respond to a call. Most video gamers find this extreamly important. Slight similar to ping, this measures the speed at which it takes to receive data and the difference in the response time.